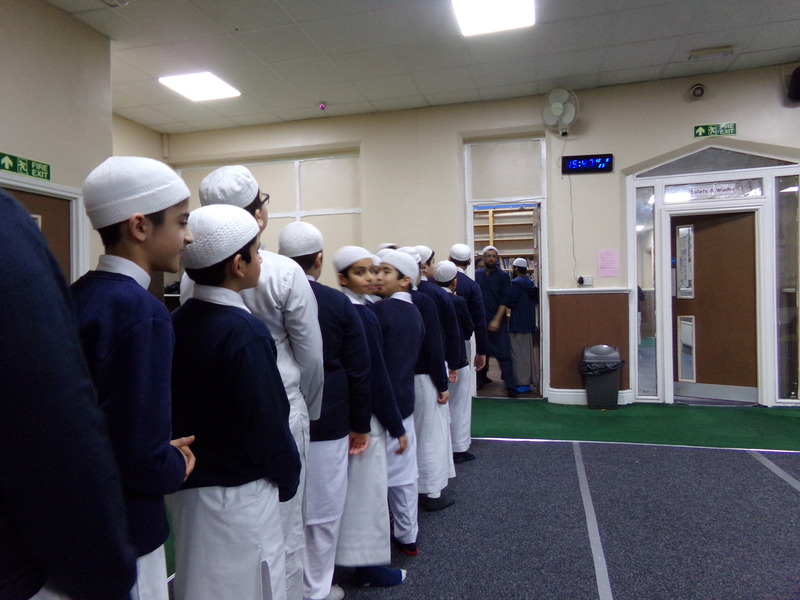 Although many of our pupils have ancestral links to other countries, pupils are taught the importance of learning about the culture and way of British life. This includes the importance of obeying the law of the land and respecting the democratic process which governs this country. 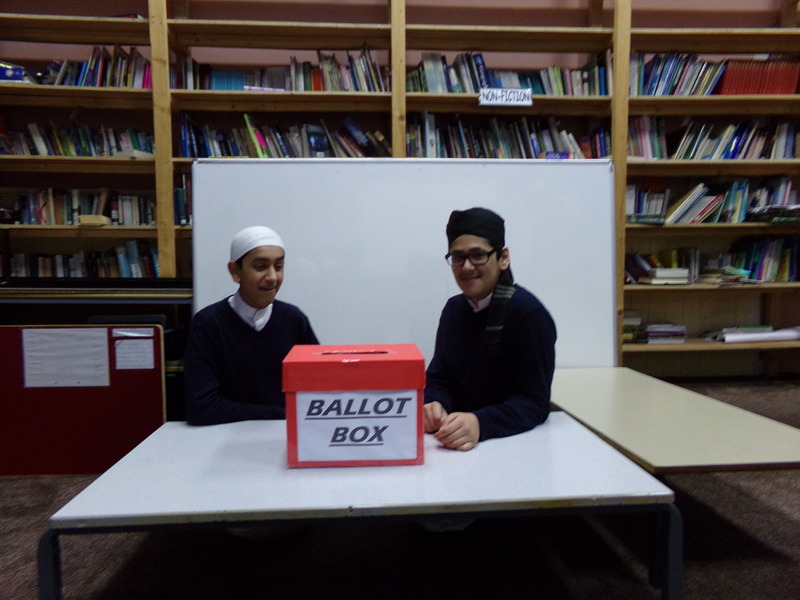 Pupils are also taught about British Values, The Protected Characteristics and to respect people from all walks of life. 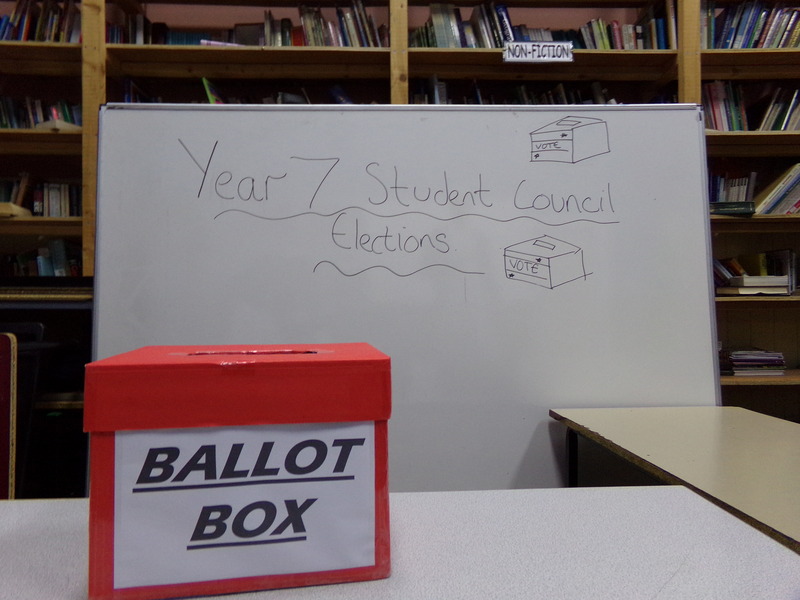 Here we have our Year 7 using their vote to democratically elect the school council they wanted to represent the collective voice of their class. 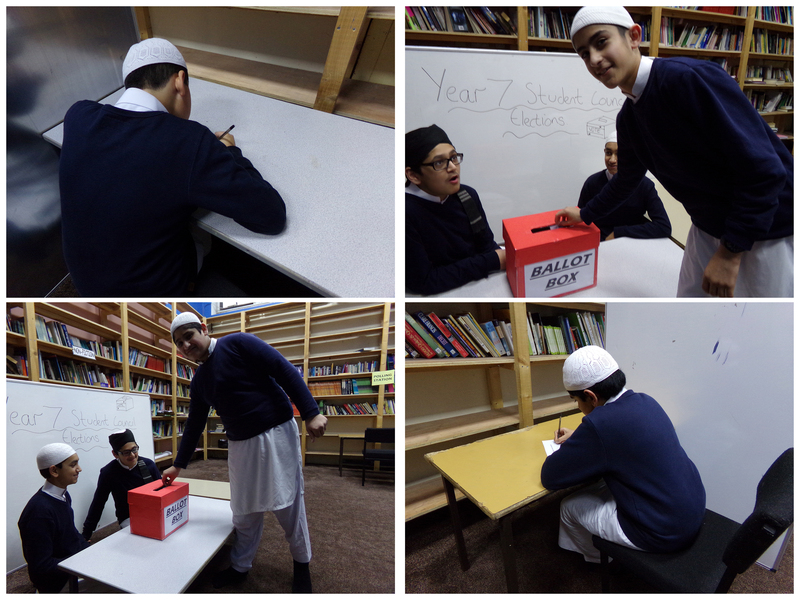 Pupils take part in many other opportunities to vote, such as voting for their favourite act in the annual Eternal Light Talent Show.